Forgive my sporadic postings of late, it’s been a hectic time, and deadlines loom. This week I’ll be away for three full days on school visits. Always a positive experience that definitely helps keep the wolf from the door, but it takes me away from my desk job. Oh yes! 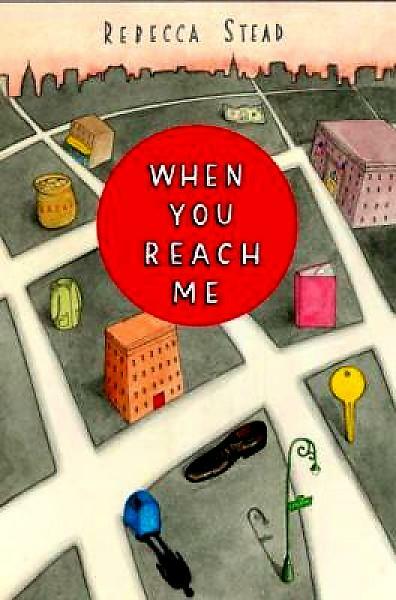 Congratulations to Rebecca Stead, winner of the Newbery Medal for When You Reach Me. This had been the consensus pick of the BlogHive for the past six months, so no surprises there. I don’t read many children’s books a year, but I read and enjoyed this one, and I’m glad to say that I have a signed hardcover copy on my bookshelves. This puts me on a hot streak, because last year the same was true of The Graveyard. So if you want to win a Newbery, you need me to read your book. Also: I’ve been neglecting my fan mail of late. So let’s see if I can begin to rectify that. We have a few questions for you: How do you publish a book? How long does it take to write a book? Do you always have 12 chapters in your books? Thank you for writing such great books. We look forward to hearing from you! Thanks for those ideas. As a matter of policy, I’d definitely want to read ANY book about a Moon Monkey — though I’m not sure exactly how to write one. However, the Living Lollipop sounds gross and sticky. I always say the same thing in these situations: I encourage you to keep these ideas for yourself. 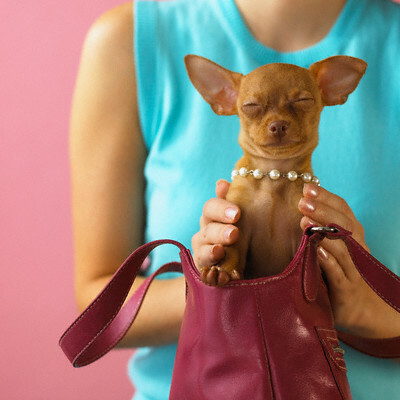 Of course, that’s the thing with ideas; they aren’t exactly to be kept, like toy chihuahuas in little purses. Ideas are like doors: they need to be opened, and the way to do that is to think and write in a spirit of exploration. What happens when you open that door? For example, pick one of those ideas and work on it. Feel free to use Jigsaw or Mila as your characters, or make up your own. Ask yourself: How does it feel to get a horrible haircut? What would it look like? How would the kids in school react? What might a nice friend say? What about someone who wasn’t so nice? Think about it, puzzle over it, and perhaps try to write one small scene. All the while staying alert for new ideas, and new doors, you might encounter along the way. I usually have two months to write a Jigsaw Jones book. Once I have the idea for a plot — the basic story in my mind — I can write it fairly quickly (in a matter of weeks). But coming up with that idea can often take a long, unhappy time. The Jigsaw Jones books range from 10-13 chapters, and usually come in at around 6,000 words each. About “publishing,” I think writers your age should self-publish. I’m a big believer in DIY — Do It Yourself. Write your own stories, add illustrations if you wish, make extra copies, and sell your stories to friends, neighbors, and family (Grandma will buy one every time, guaranteed). Make your own books. It’s fun. And it’s exactly how I started. Thanks for writing. Happy Martin Luther King Day!